Income from AirBnB rentals in Montgomery County reached $11.30 million during the last fiscal year — $3.5 million more than the previous year. The Maryland Association of Counties, a nonprofit that advocates on behalf of local interests in the Maryland General Assembly, released data Friday for the top AirBnB destinations by county during fiscal 2018. With 50,700 guest visits, Montgomery finished third in the state, behind Prince George’s County (71,000) and Baltimore City (107,700). Montgomery’s host income total was second; Baltimore’s was $14.9 million. “When you compare us to other jurisdictions in Maryland, these are people’s homes, and population is a large contributing factor, because inventory is there,” said Kelly Groff, CEO of the tourism agency Visit Montgomery. Groff said visitors are attracted to the county, largely due to its proximity to Washington, D.C., federal agencies with county offices and the number of businesses conferences held in the county. 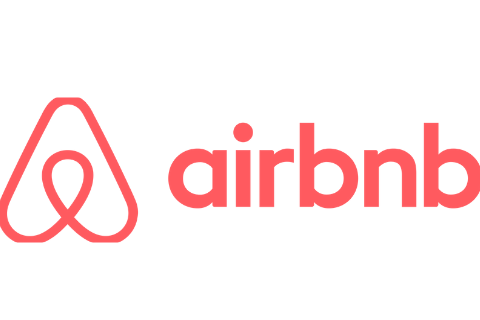 The County Council passed regulations for AirBnB that went into effect July 1, 2018. The regulations limit the number of adult guests in a rental to six, and the number allowed in a bedroom to two; require property owners to apply for a short-term rental license, similar to a hotel’s; limit the term of a stay to 120 days and require property owners to pay the county’s 7 percent transient housing tax, which hotels also play. The county had inconsistently been taxing AirBnb rentals since June 2016. 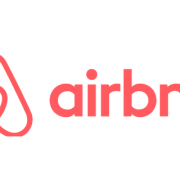 The Gaithersburg City Council hopes to change its hotel tax to include AirBnB as well. That city’s transient tax law requires that hotels with more than 10 rooms be taxed at a rate of 2 percent, according to council member Ryan Spiegel. Kensington Retail Project To Be Completed in February How could your DC neighborhood fit 121 more homes?